GST’s experienced team of brokers and administrators provides knowledgeable analysis of market conditions and customer-oriented advice on risk investments. Combined, our team totals 75 years’ worth of experience in the commodity markets. Cost-effective price discovery is our top priority. We understand market conditions and movement. 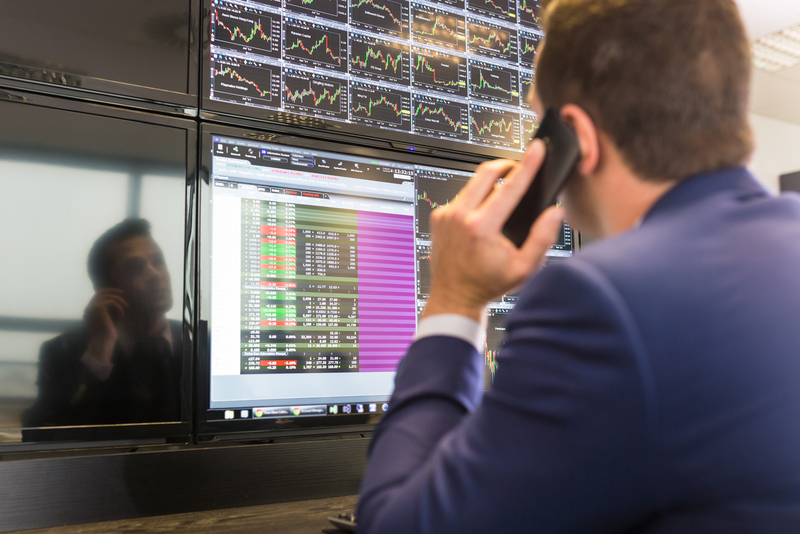 Our customers can rely upon us to utilize our longstanding connections within the industry to find value in every order we execute in the Futures and Options markets.